Experts say that a strong vocabulary helps inculcate better comprehension and communication. However, to make your kids fall in love with searching for and identifying new words is not an easy task. 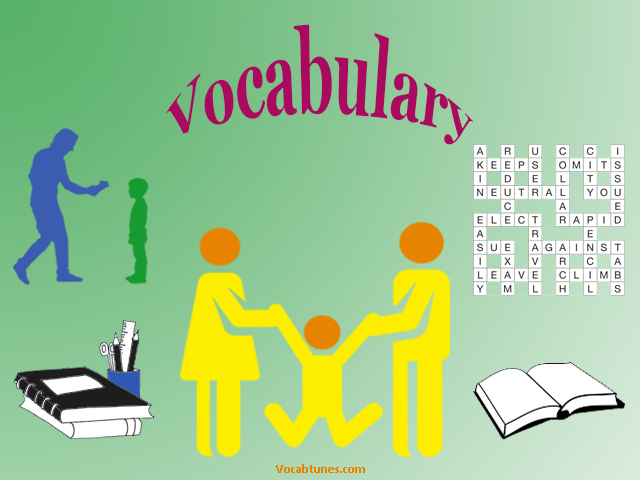 To overcome this challenge, parents can embark on some of these interesting ways to help children expand their vocabulary. Reading is not only a good habit but it also helps children to learn new words. Take them to the library or gift them a book. You can ask them to use at least a new word they have learnt from the book. Deciphering the meaning of words with the knowledge of roots makes learning an easy and enjoyable experience. 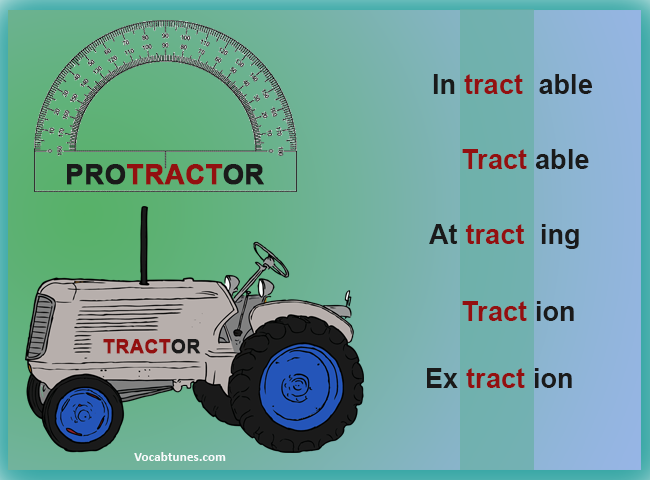 A good knowledge of these roots helps in deriving the meanings of hundreds of words based on them thereby enhancing your English vocabulary. 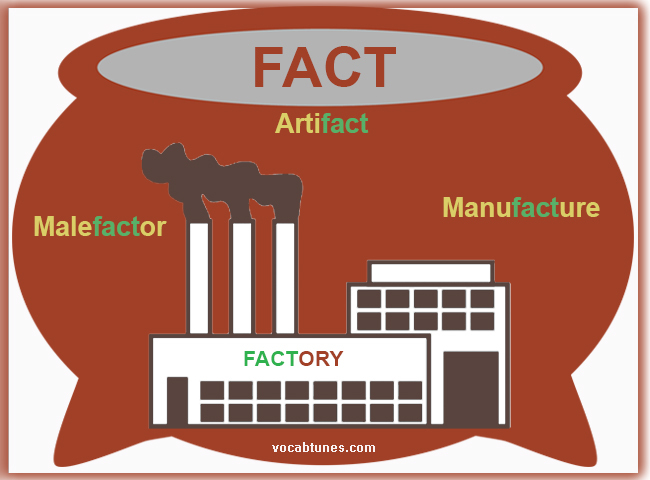 Many words in the English language are ‘made’ with the help of root words ‘fac’, ‘fic’, and ‘fact’. But do you know the fun part? These root words also mean “to make” or “to do” something. The source of these roots is facere and its form factus, which fundamentally are Latin in their origin. Let us understand how words are ‘made’ with some of the most significant roots in the English language through some examples. English, the lingua franca of business, travel, and international relations, is dominating the world stage—as either the first language of preference or the second. Therefore, it makes sense that you put in some effort into your kids’ academics and help them build extensive English vocabulary. This will not only make them confident individuals but will also open up numerous opportunities for them in the future. When it comes to vocabulary skills, starting with root word is the most basic—and important—of all the methods. 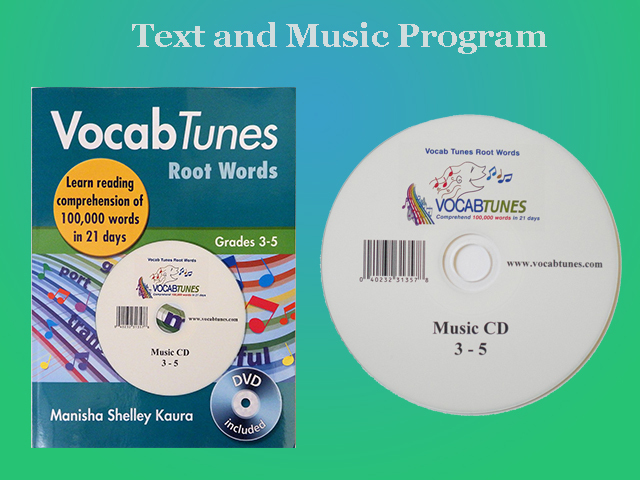 To add to this, innovative and specifically designed approaches toward learning root words such as ‘Vocab Tunes Root Words 3-5 CD’ significantly aid in enriching your kids vocabulary.